So I get to see what’s going on with that in the van tomorrow. 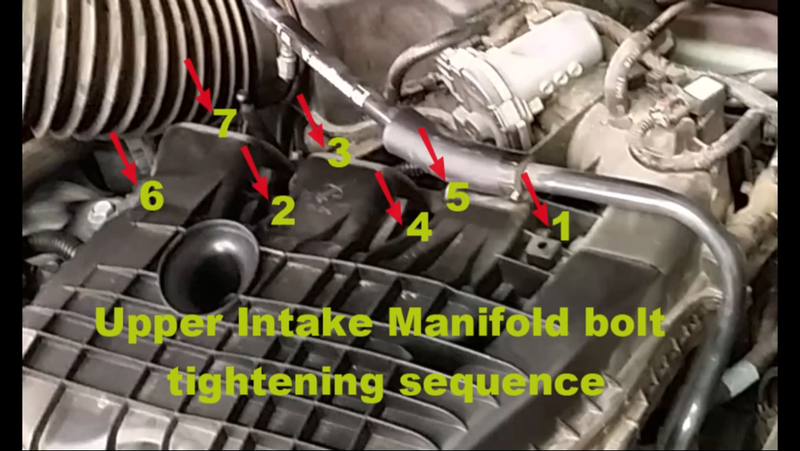 Bought 6 spark plugs as they are likely due anyway.and that upper intake manifold has to be removed at get to them. At least it’ll be warmer tomorrow.